When you find your perfect match in a foundation, your whole beauty routine changes. Suddenly you don't require all of that extra concealer you used to swipe on. You spend less time getting ready because you're immediately comfortable with the texture, feel, and appearance of your skin. In fact, your other favorite makeup products (whether that's red lipstick, mascara, eyeliner, or all three) look even more flattering when set against the flawless backdrop of your complexion. When you find your perfect match in a drugstore foundation, you're truly lucky since that doesn't happen often. Unlike their luxurious counterparts, drugstore foundations don't usually offer the same level of coverage or breathability. They don't last as long or stay put without becoming cakey or smudged (or at least, most of them don't). Maybelline wanted to change that, so they created a new SuperStay Full Coverage Foundation designed to wear flawlessly for a total of 24 hours. Keep scrolling to see this foundation that launched online today and will hit stores soon. This foundation is the first high-coverage formula from the brand that's designed for 24 hours of wear. They promise it won't flake, cake, or smudge; it will just stay put, like we want it to, giving our skin a natural and matte finish. In other words, this foundation sounds like it was made specifically with oily-skinned people in mind. As we know, high coverage is no good if it looks like a layer of film sitting atop of your skin. To prevent that from happening, Maybelline made sure that this foundation was super flexible, lightweight, and breathable, so not only will it be possible to wear for 24 hours, you'll actually want to wear it for 24 hours. There's a big difference. This foundation will be available in 16 shades, ranging from pale to deep. Expect to see it on store shelves across the nation as of January of 2018. Until then, shop it online, where it just launched today. 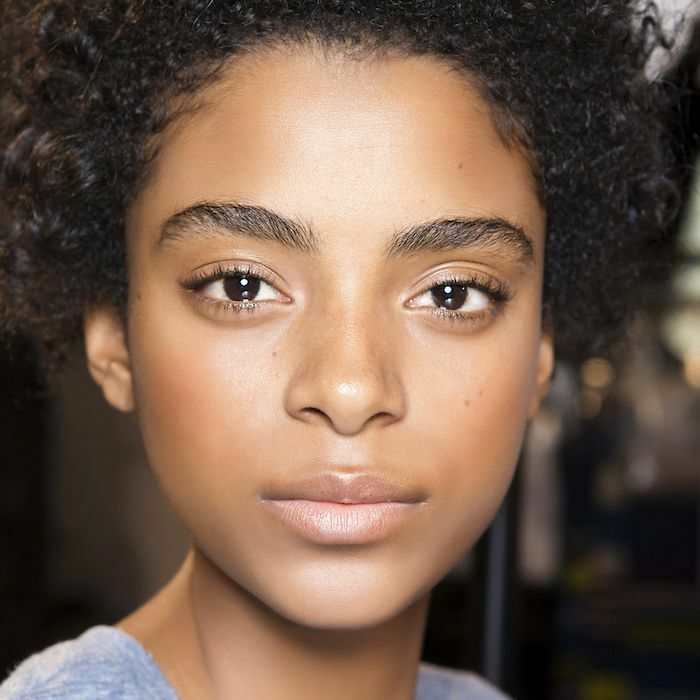 Next, read up on the 11 toners you should try if you have oily skin.